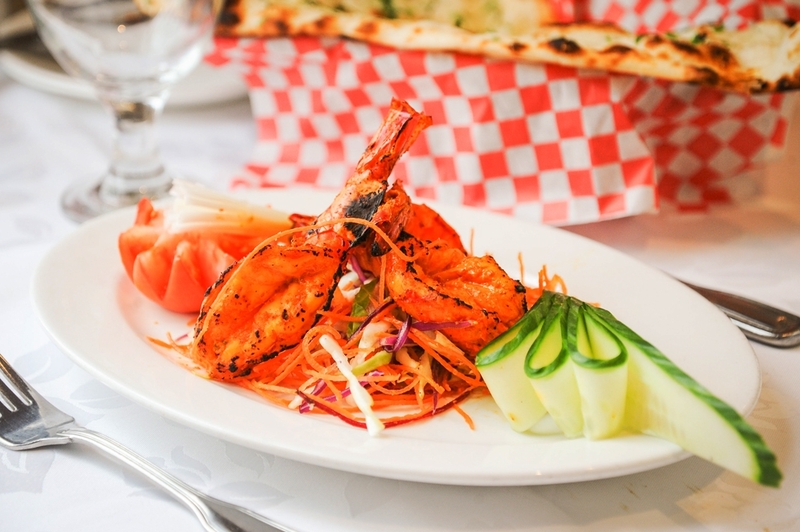 Enjoy our daily Lunch Buffet only $15.95! 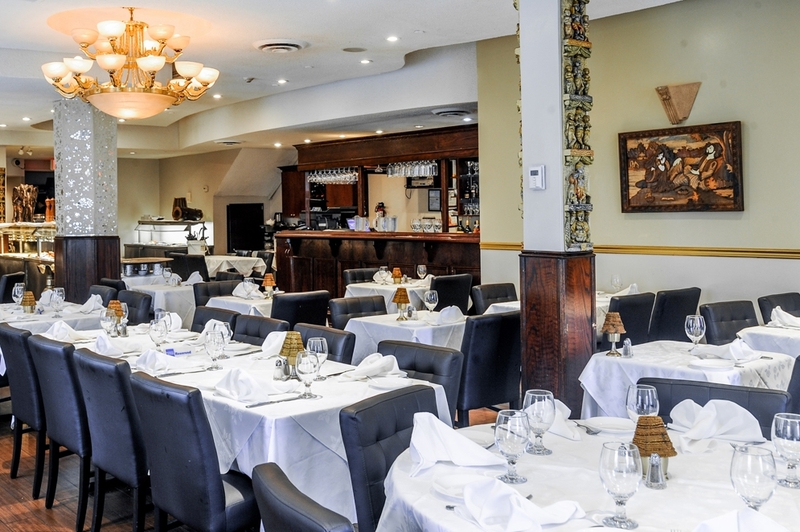 Featuring a variety of Meat and Vegetarian dishes, made with care and the freshest ingredients. 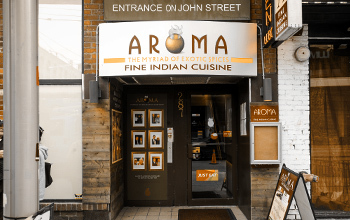 Aroma Fine Indian Cuisine is located in the heart of Toronto’s entertainment and theatre district and offers an authentic and memorable fine dining experience. Our elegant dining room is the ideal atmosphere for an intimate dinner for two or for any group event. Having gained invaluable experience in India’s 5-star hotels, our chef will tantalize your taste buds with an extensive menu of meat and vegetarian dishes. 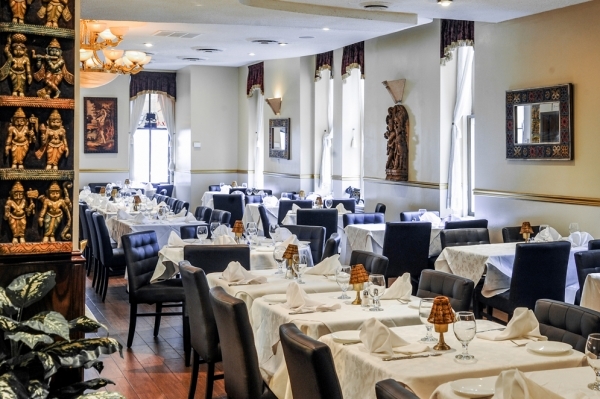 With over 22 years of experience, our team of professionals coupled with a delectable cuisine and beautiful ambience will make for the most enjoyable affair. 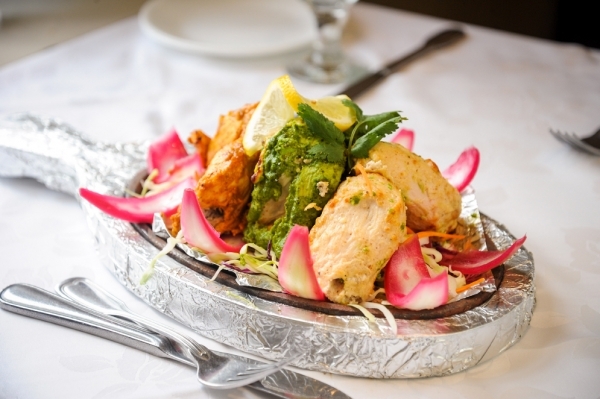 Chicken cubes Marinated with fresh mango paste, ginger, garlic and garam masala with hint of fresh mint. 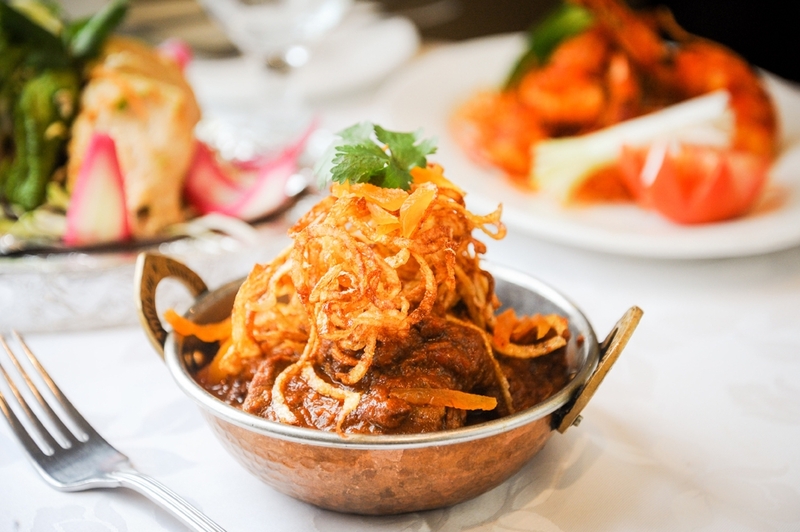 Fish curry made with freshly ground coconut and array of masterfully blended spices. A specialty of Malabar West Coast of India. 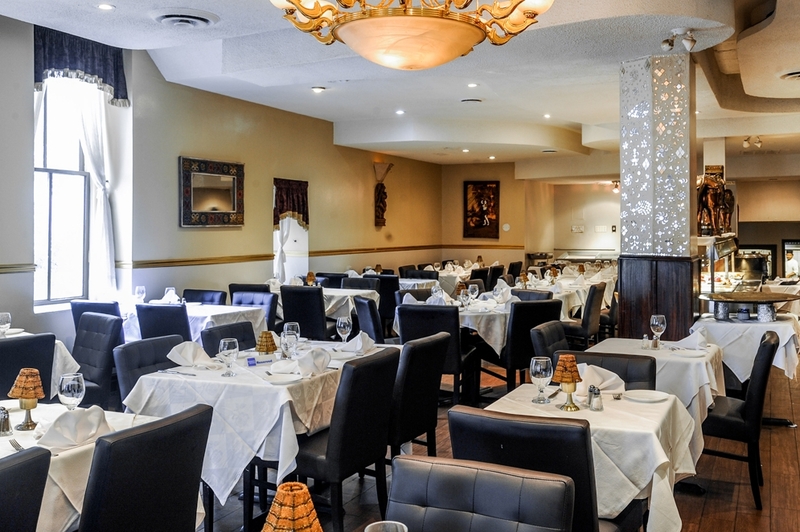 Specializing in group, social and corporate events, Aroma Fine Indian Cuisine will cater and host events of all sizes. 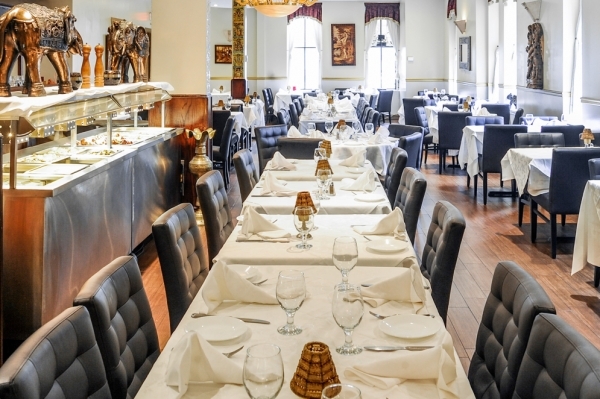 Meet with one of our professional catering consultants to discuss the details of your special event. Our extensive menu can be designed to meet your needs and any dietary preferences. 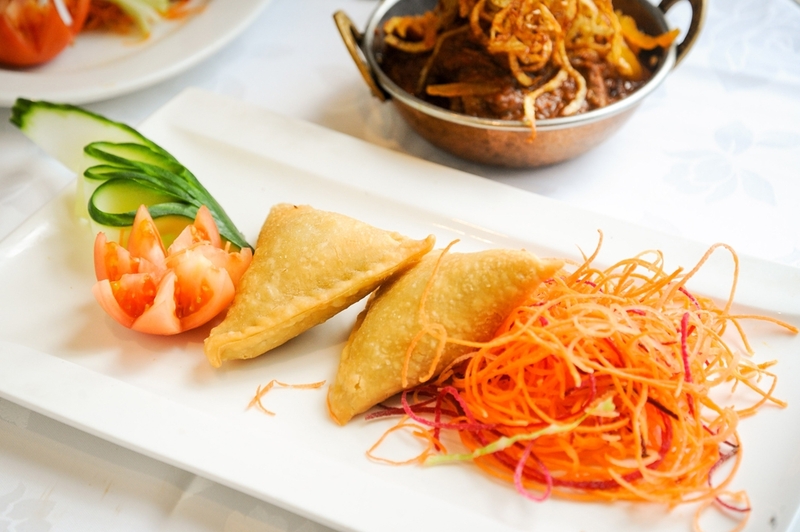 Our catering expertise, 5 star service and truly authentic Indian cuisine will ensure that your event is a success and memorable one. 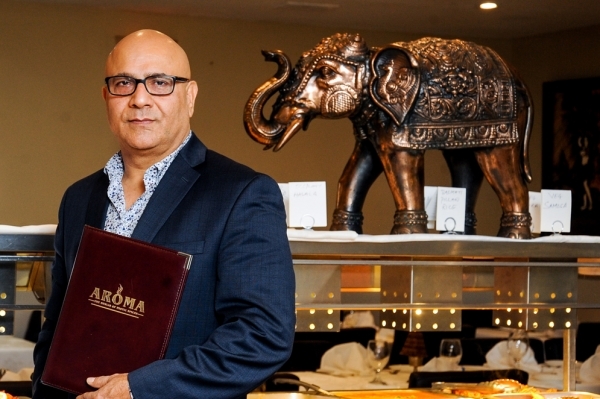 Specializing in events off all kinds including..
Aroma Fine Indian Cuisine Phone : (416) 971-7242 Fax : (416) 971-9354 Email : gbjoshi2000@yahoo.com 287 King St. W.